Baby corn, beans, zucchini and sugar snap peas sprout on a farm in the mountains of Swaziland. But there’s much more than produce growing here. 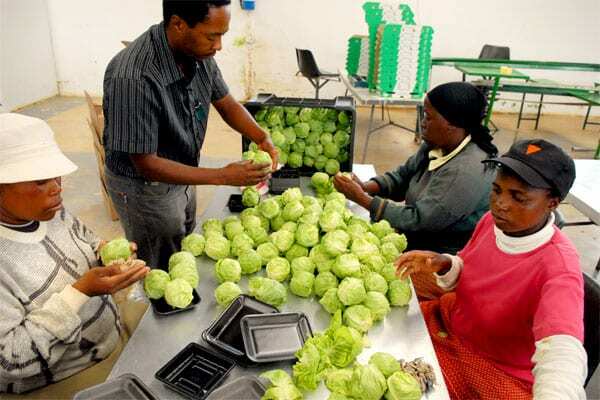 Sdemane Farming’s contract to supply a major South African supermarket chain is sowing hope for a brighter future in this impoverished community. When Themba Dlamini purchased the farm he worked on in 2004, he hoped to benefit the rural poor. 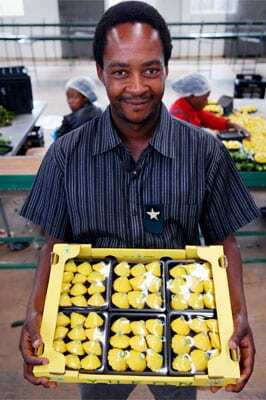 But Dlamini faced many challenges as a new entrepreneur unfamiliar with the business aspects of farming. In 2006, he turned to TechnoServe for help. “Alone it would have been impossible,” Themba says. Now, his risk is showing rewards. 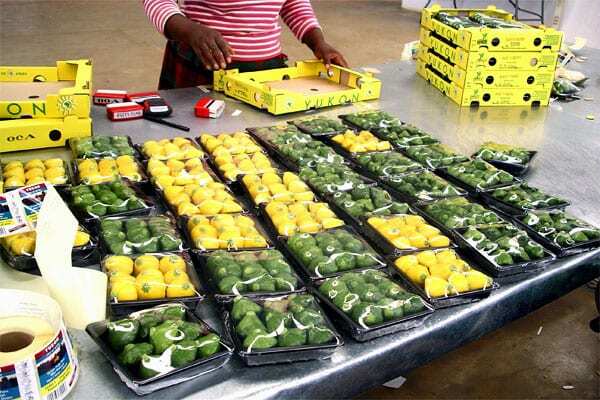 Leveraging TechnoServe’s regional business links, Sdemane has begun delivering produce to South Africa’s premier supermarket chain, Woolworth’s, and has won the chain’s endorsement to become a key regional supplier. Sdemane is also selling to European markets through a South African intermediary and plans to directly export its products in the future. 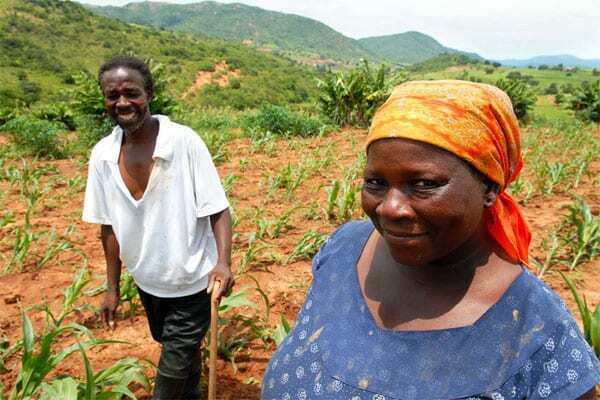 These are pioneering developments for Swaziland, let alone for a local farmer. And over time, the range of products to be supplied will expand in both volume and scope. For a time, the future looked bleak for Sdemane. The farm was out of cash and in default on both its original loan and the overdraft facility. 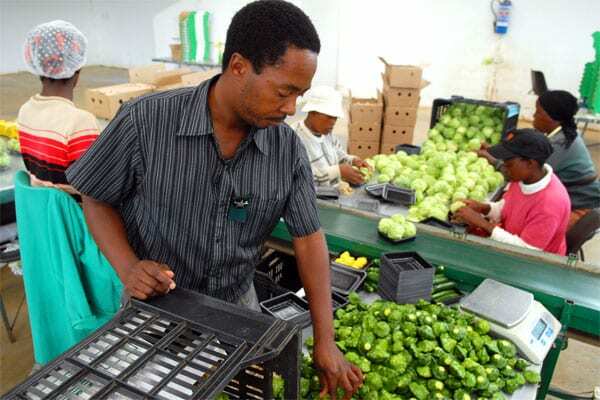 Assistance from Sustainable Development Capital, a United States-based investment company focused on supporting TechnoServe clients, enabled Themba to reignite business, secure the Woolworth’s deal and resume shipments to long-term customers. SDC purchased the bank debt and worked closely with Themba and TechnoServe to refinance the remaining debt. It also invested $250,000 in the business to improve the farm’s infrastructure, pay employees, and purchase seeds, fertilizer and other supplies. 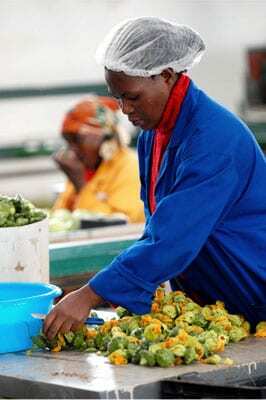 Sdemane also received a matching amount from the U.S. Agency for International Development (USAID), thanks to a new TechnoServe-brokered program through which USAID matches private investments in small businesses in Swaziland. 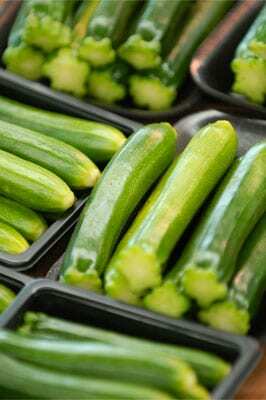 The farm has secured GlobalGAP certification and expects to earn HACCP certification soon, enabling the business to sell produce more broadly on international markets. The business currently employs more than 100 people. Sdemane should ultimately create more than 300 jobs, creating opportunities for people like Gugu Happiness Maphanga, one of Themba’s pack house employees. TechnoServe continues to provide Sdemane with invaluable agronomic advice to improve crop rotation and soil conservation. In late 2009, the farm was hit by a hailstorm. Two years earlier, a similar storm nearly drove Sdemane out of existence. This time, Themba and other farmers had a safety net in the form of crop insurance, which TechnoServe had worked to introduce to Swaziland. TechnoServe has also helped Sdemane implement a new payroll system. Themba has embraced these new practices because he places utmost importance on being a good employer and role model. He makes a point to explain decisions to his employees and give them a sense of ownership and involvement in the business. He’s also set up a pre-school for his employees’ children. In 2006, Sdemane was recognized as the Community-Based Business of the Year in the Swaziland Entrepreneur of the Year awards ceremony. Themba has persevered through numerous mishaps and obstacles because he believes in the potential of his business to help create a better future for his community. With TechnoServe’s assistance, he’s becoming a model of success, inspiring other entrepreneurs across the region to pursue similar dreams.